Enjoy it in two ways: McSpicy and Garlic Parmesan McSpicy. Experience that spiced-just-right moment once again with the comeback of McSpicy. Enjoy the juicy cut of 100% whole muscle chicken that's topped with fresh and crunchy lettuce and mayonnaise, and sandwiched in a toasted sesame bun. 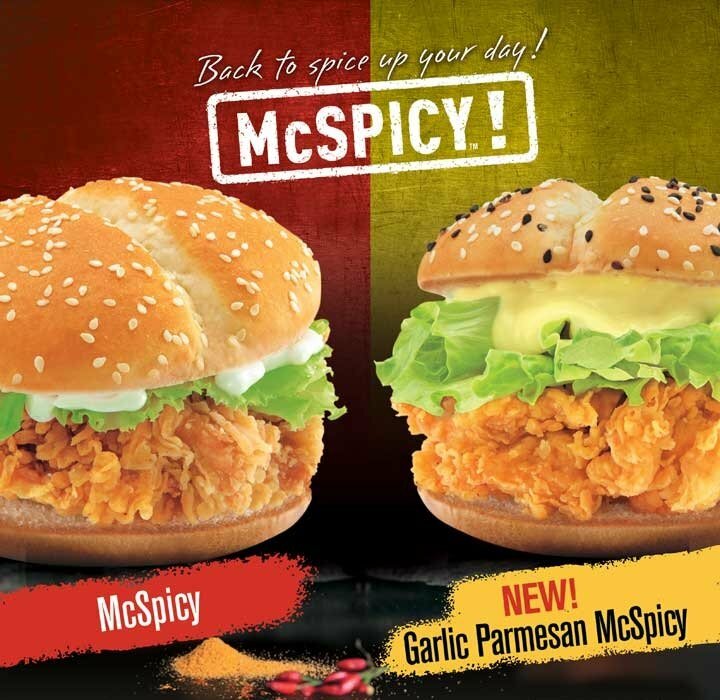 McDonald's is even kicking its comeback up a notch with Garlic Parmesan McSpicy. The same McSpicy chicken fillet is complemented by garlic Parmesan sauce and topped with toasted black and white sesame seeds. 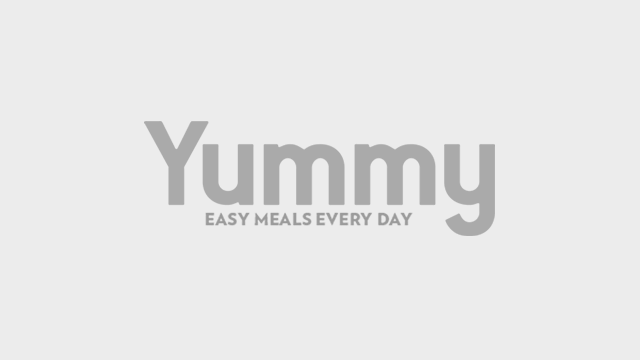 The creamy sauce is a pleasant suprise and a perfect partner of the spicy and crunchy breaded chicken. 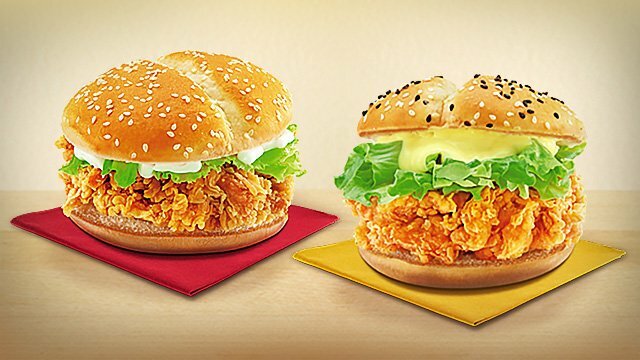 Enjoy either the original McSpicy or the Garlic Parmesan McSpicy while you still can. They're two different takes, but both are spiced just right. They're available for a limited time only in all McDonald's branches nationwide for dine-in, take-out, and drive-through. You can also order through McDelivery. Call 86-2-36, go online, or download the McDo PH app. This article is sponsored by McDonald's.